Over the past years, team wka has gained an excellent reputation under the name Warburger Klischeeanstalt GmbH. Throughout Europe, WKA is renowned as a leading manufacturer of printing plates and blocks for flexo printing. Back in 1996, our Warburg team was the world’s first company to start producing digitally lasered printing plates (CTP). 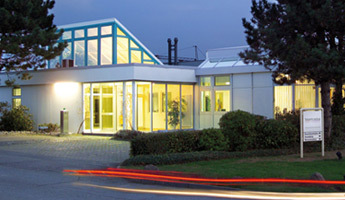 Today, the company boasts the largest plate producing capacity in Europe.